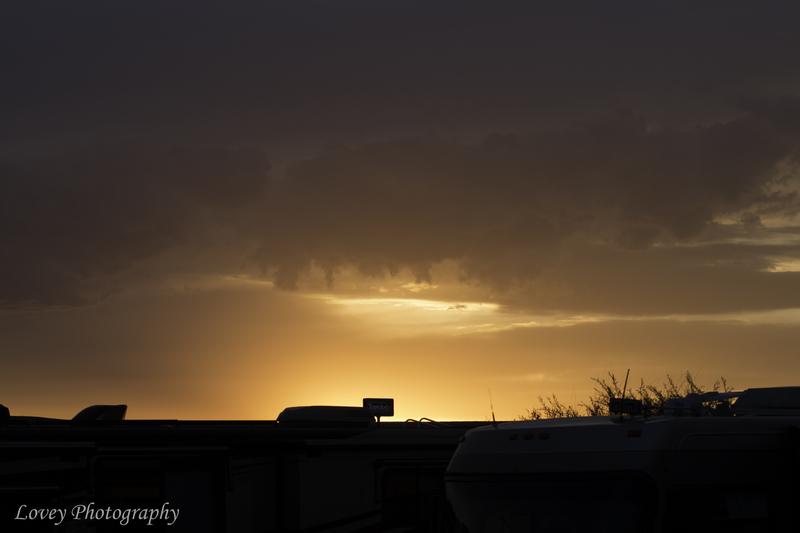 Published June 28, 2015 at 5472 × 3648 in Moving West!!! OK, and North!! !